Now on, play the old game on Windows 7 is quite difficult because the game only supports Windows XP operating system. 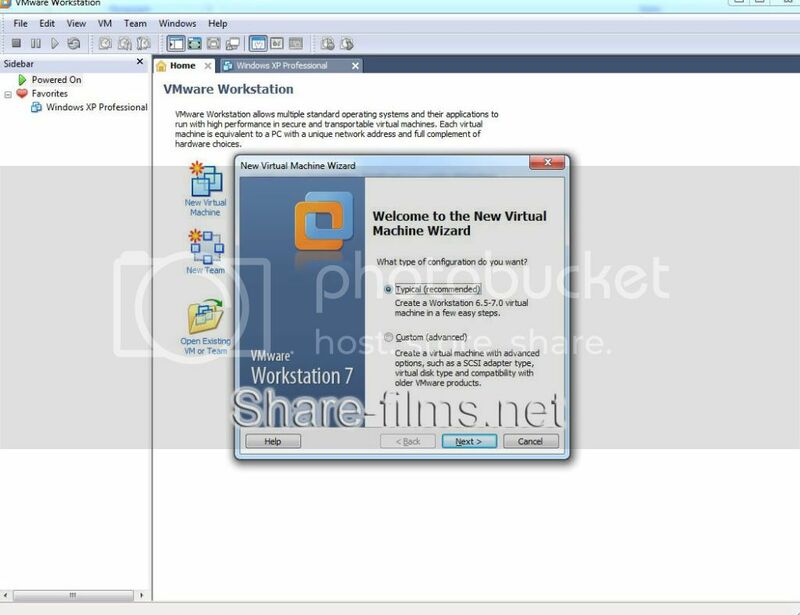 So we will guide you how to install and use programs VMWARE WORKSTATION 7 to play games on windows 7. 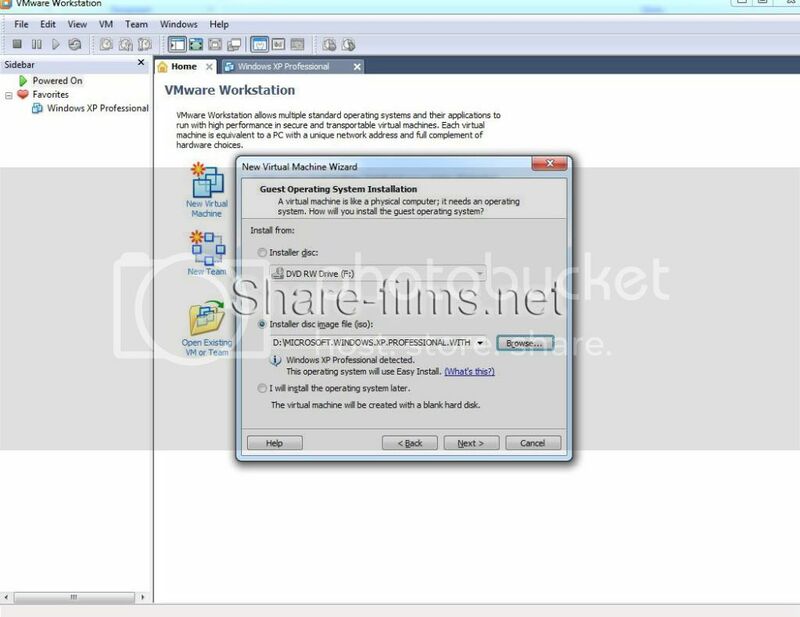 After you install the complete software and restart computer, we will proceed to install windows XP on VMWARE WORKSTATION 7. Click on “New Virtual Machine” then choose Typical and press Next. Then select the path to the directory containing the ISO file of Windows XP operating system. Press Next, if you want to change the parameters of the virtual machine, select “Customize Hardware …” or you can click Finish to start the installation. Now you just need to Power On the virtual machine and can use windows XP on Win 7. If you want to play the game, just copy the game folder from the Windows 7 to the virtual machine that running windows XP and install the game normally. the link to winxp is down, canyou reup plz? The Rapidshare links for winxp are down can you reup please? rapidgator links for win xp jp are also dead. Reup please. Thank you for your order. We would like to try to upload as soon as possible to serve you all the best.